The mountains are unique. They’re one of the few places where we can take a deep breath of crisp, fresh air while enjoying a seemingly untouched landscape a world away from cities and traffic. With snow on the horizon, our seasonal cravings for the mountains have begun. The draw of an escape where life slows down as we recharge our batteries in the winter sun. Yet the break from the hustle and bustle of everyday life never quite seems long enough, so we have to make the most of it. 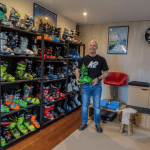 It’s easy to return to a resort you know, whether you’re enthralled by the sheer magnitude of Perisher, the vertical drop of Turoa and Whakapapa or maybe you know all your mates will be at Mt Buller again. Of course, everyone likes to return to a resort they love – you develop an understanding of the area and get to know the locals. But what about trying somewhere new this winter? Your home resort will always be there, but where’s the fun in that? Remember, all resorts aren’t created equal. resort for the first time revives the excitement of exploration, which may subdue after returning to the same resort year after year. Whether you’re a beginner or an expert, discovering your new favourite line, tree run or even just a nice view can make all the difference. 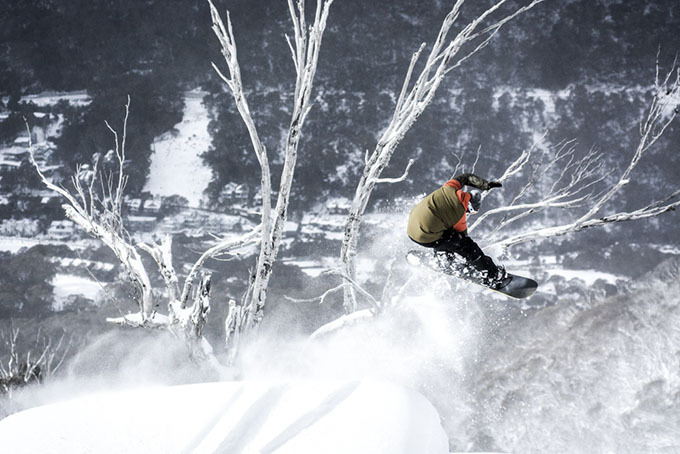 Each resort presents a different challenge, whether it be the untamed steeps of Treble Cone, the harsh almost alien landscape of Ruapehu, or skiing amongst the snow gums at Thredbo. 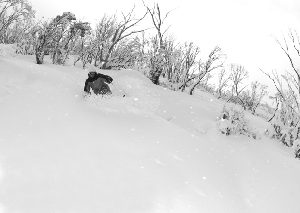 Of course, terrain is one of the most variable characteristics between different resorts in Australia and New Zealand. There’s the true blue Aussie snow gums, alpine meadows, and steep craggy drops contrasted with Kiwi glaciers, soaring peaks and cliffs. Each provides unique challenges to be approached in very different ways. Don’t be afraid to ask a few locals for insider tips on the chairlifts, they can give you more information than any resort map. 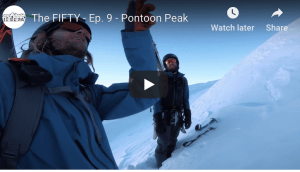 This has to be number two, simply because food and sustenance is so important in the mountains. 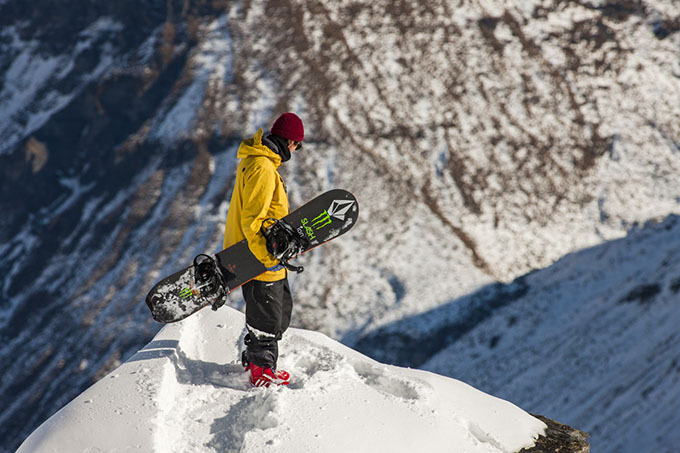 Finding a great feed on a new mountain can be almost as satisfying as riding the new terrain. Whether you’re filling up with a burger looking over Treble Cone, or you’re in Falls Creek enjoying mouthwatering BBQ wings, you’ll more than likely find a new dish that will do more than tickle your fancy. Not only that, if you’re into fine wining and dining, the on-mountain restaurants, particularly in Australia, can provide you with some of the best local food and wine your taste buds could ask for. Queenstown’s bar and restaurant scene offers something for any taste and budget, with some of the best dishes in New Zealand on offer. 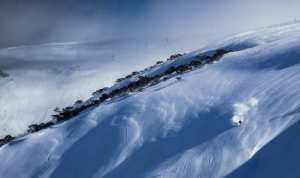 Either side of the Tasman you’ll find tasty on-mountain lunches at the majority of resorts, allowing you to look out over an undiscovered array of runs and faces, scoping out lines to hit later in the day. Sometimes it can be hard to wean yourself away from friends or family back home. Why not bring them along, too? Travelling somewhere new with your family or a group of friends – at any age – can leave you with some of the best memories in the mountains. If you can’t convince them all to come, head somewhere new with a couple of mates, or perhaps none at all? Being in a small group or being a lone wolf can prove a great opportunity to meet new people, and you’ll also discover that members of the skiing and boarding community can be some of the most interesting and friendly people you will meet. Different resorts have very different cultures. For example: the vibrant village of Thredbo can be contrasted with the small town intimacy and isolation found at Charlotte Pass in New South Wales. These mountains have a totally different atmosphere, but are only an hour’s drive between them. As a result, heading somewhere new could expose you to totally new things that you’d never find at your home resort. If you’re an adventurous soul, you can try something completely different, but equally as rewarding. 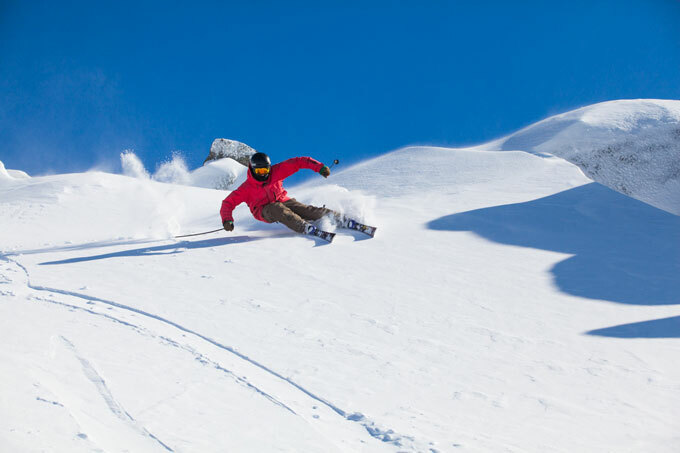 Have you ever wanted to go to the untamed club resorts of the South Island and immerse yourself in freeride nirvana? 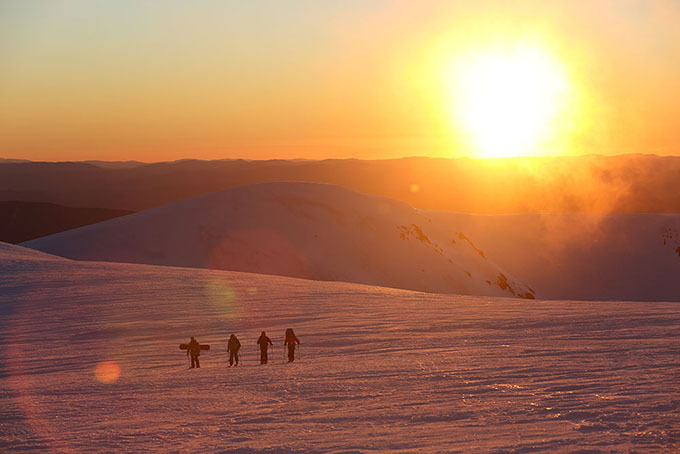 Ever thought about ski touring during the day, from Charlottes Pass to Perisher, out across the Main Range? People don’t necessarily include the journey to and from the mountains in their trip planning. Yet the journey can add another dimension to your escape. The trip to the mountains with a bunch of mates or your family can set you up for an incredible time amongst the peaks. Travelling to a new resort – no matter if it is in Australia or New Zealand – will give you a totally different journey either way. So why not take it easy and make the most of it? If you’re heading to the South Island of New Zealand, take a few days to move around different resorts. Even if it’s just around Queenstown and Wanaka, or from Canterbury to Mount Hutt. The trips between these mountains will amaze you with quirky features everywhere you look. The same can be said for any single country you want to ski. 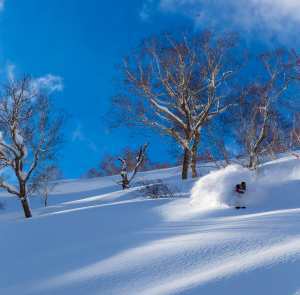 Don’t be afraid to move between resorts either, with multi-resort passes popping up everywhere – especially in New Zealand – this can give you the opportunity to get a taste of as many resorts as you’d like, without the inconvenience of buying a number of different lift passes.